At DEPOTnext you will have access to expert insights from entrepreneurs who have reached a level of success other entrepreneurs aspire to reach on a personal level and in their business. You will hear from three guest speakers as they tell you their story of stuff-ups and success, complete with their insights on how you can achieve your desired growth in your business. Don't miss your chance to access insights from successful entrepreneurs who have reached a level of success most entrepreneurs aspire to reach. Register now for DEPOTnext 26th July 2018! "I have been really impressed with the approach of these events. Love that each presenter has a different industry/ approach so you see the business from various perspectives." "All fantastic and really appreciate their insights. Love the fact that they provided insights into not only what went right but, more importantly, what went wrong." "I got some great ideas for myself from your talk. Simple & effective strategies - thanks for sharing." "I like that the 15min slots means that the presentations are limited to the key takeouts/ experiences." 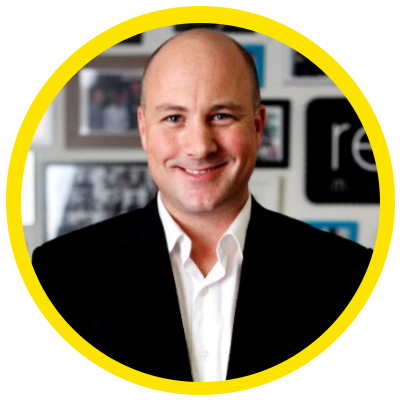 Llew is the Founder & Chair of Reload Business Group, Queensland’s leading digital marketing agency and a global digital marketing and consulting group that includes Reload Media, Reload Consulting, Reload Media (NZ) & Reload Digital (UK). He’s also the Entrepreneur in Residence at Telstra’s Muru-D River City Labs Accelerator, one of Australia’s most well regarded start up accelerators. 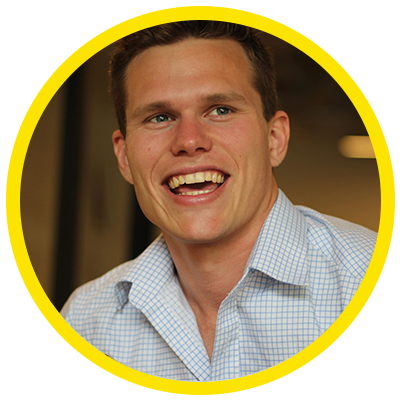 Hear Llew's journey, tips and insights learnt by scaling his Brisbane digital marketing group to having a presence in 4 countries with 80 staff. his vast and growing collection of porcelain cats. empower the world through workforce success. After 500 people joined the waitlist to buy before the UNE PIECE website was launched, UNE PIECE has rapidly grown to be a global brand - with sales in 50 countries around the world. Its signature UPF50+ long sleeved 'Original Sexie Rashie' swimsuit has been called the world's sexiest rashie and has been featured in Vogue, Elle, Huffington Post, The London Times and many more publications. 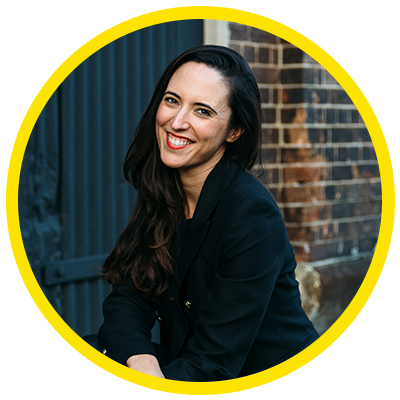 Carly has extensive experience leading large teams for some of the world's most recognisable global brands, including UBER, Revlon and Coca Cola. With 16 years in General Management, Product Development and Marketing Brand Management in Australia and the UK as her foundation, Carly has collaborated with a powerful local team of digital, operations, creative and sales talent to grow the UNE PIECE vision. Carly is based between Brisbane and the Sunshine Coast in sunny Queensland, Australia. From UBER to UNE PIECE....Entrepreneur Carly Brown tells how her background in big brands and general management helped her create UNE PIECE to scale and sell into 50 countries worldwide within 18 short months.